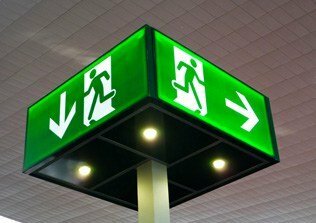 Exit and Emergency lighting is highly effective for safely directing occupants out of a commercial space during an emergency. Since these lights can potentially save lives, all commercial spaces and industrial spaces should install Exit and Emergency Lighting throughout their premises in accordance with AS 2293.1. Covering everything from installation, to maintenance, and overseeing complete upgrades to modern LED emergency lighting, we can ensure that your worksite has functioning and visible exit and emergency lighting. E J Lack Electrical not only designs quality exit emergency lighting but also offers full installation, and testing services every 6-12 months as required by your workplace environment and current safety regulations. 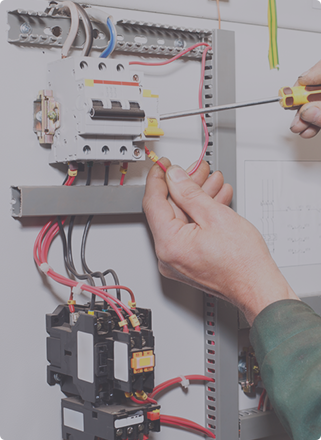 Additionally, we can conduct reliable RCD (safety switch) testing and Thermographic testing to help prevent potential faults and serious damage into the future.